In these days Environment is most discussed topic everywhere. But discussion in not the solution for any problem. For our own sustainability and for our future generation we have to work together for saving our environment. Because if we doesn’t start today then nothing left to save for future. 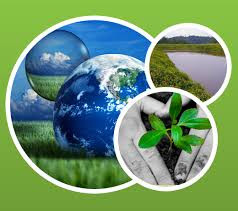 Ge3s, GlobalEnergy and Environmental Services, here we provide consultancies on sustainable development. We provide our services for our client those who want to take a step in sustainable development process.